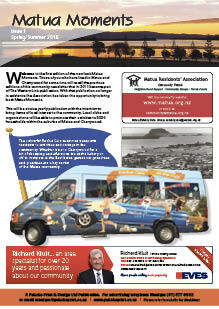 Matua Moments is an A4 colour magazine printed by us every six months for the Matua Residents Association. 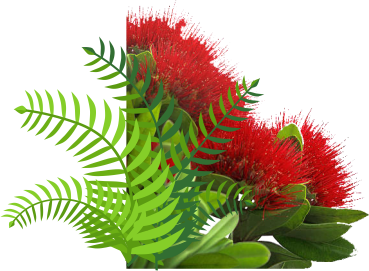 The Matua Residents Association distribute this magazine to ALL letterboxes within Matua and Cherrywood area to promote it's activities and inform residents about activities that are or have occurred in the suburb. Issues come out in April and October with a print run of 2300 each issue.